With just around a year-and-a-half on its belt in Silver Lake, Osen Izakaya, from chef Damon Min Cho will open another restaurant in Santa Monica with a similar but slightly different menu. Instead of the more casual izakaya situation on the Eastside, Cho tells Eater that the Westside offshoot will feature more of a kappo-style dining experience, with a ryokan-like interior. 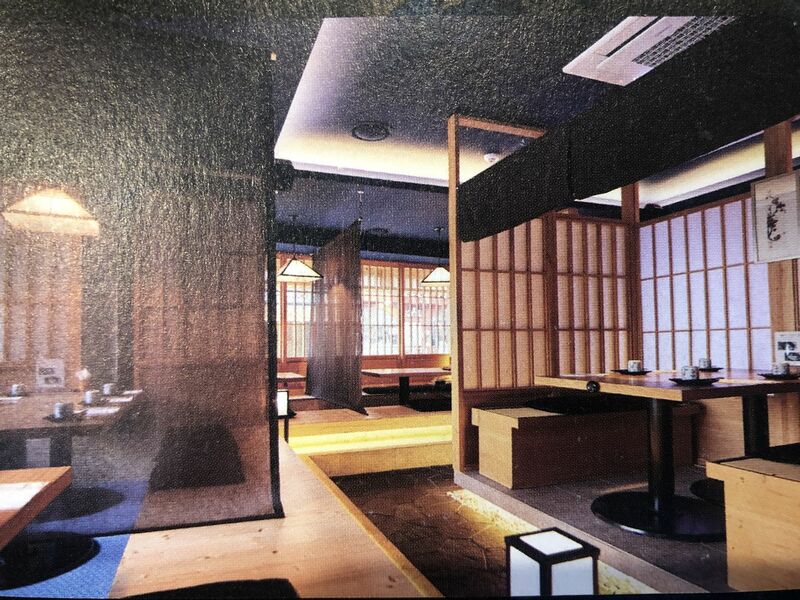 The menu will focus on sushi, with kushiyaki skewers and hot pot in the mix. The restaurant recalls another kappo-style restaurant, Shibumi, which chef David Schlosser opened in Downtown LA. Cho spent years at Matsuhisa and helped open Tao in Hollywood before venturing off to do this solo project. The Silver Lake restaurant features a wide menu of sushi and kushiyaki plus multiple levels of sushi omakase priced up to $150 (but starting at a more modest $40). As one would expect from a higher end Japanese bar-restaurant, Osen also has a massive sake selection. Osen Izakaya’s Westside branch has a very traditional Japanese look with screen panels, floor-style seating, and dim lighting. Currently it’s targeting an opening in May 2019 with an opening party on February 28, 2019. Planned hours will be 5 to 11 p.m., making this a terrific later night option for office workers in Santa Monica. Osen Izakaya. 702 Arizona Avenue, Santa Monica, CA 90401.